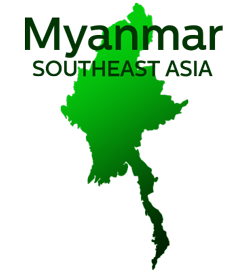 We are sponsoring the Bible translation into the Leinong or “La-nong” language within the northwest Burma region. The people are called Nagas and speak the Leinong language. The challenges in this endeavor have been enormous including death. We believe in the mission of Bible translation. Please consider financially partnering with us in sponsoring the Leinong people.